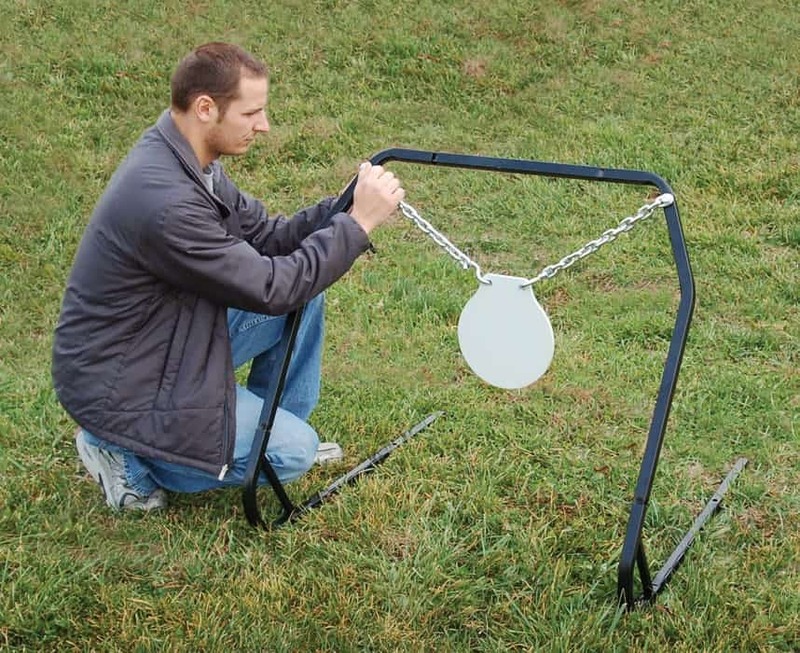 The Magnum Rifle Gong is a high quality, extremely durable steel target designed to withstand repeated shots from all calibers of high-powered rifles and handguns. 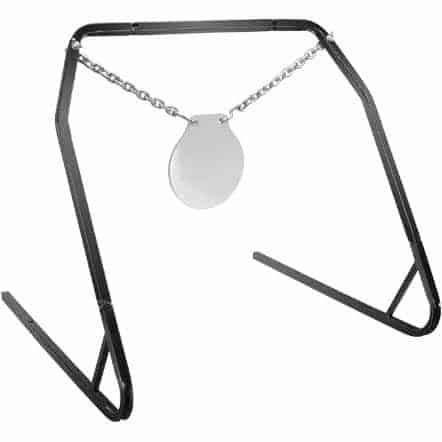 It comes complete with a freestanding frame, chains and gong. The overall size of the target system is 38 in. wide by 33 in. tall.The gong has a 10 in. 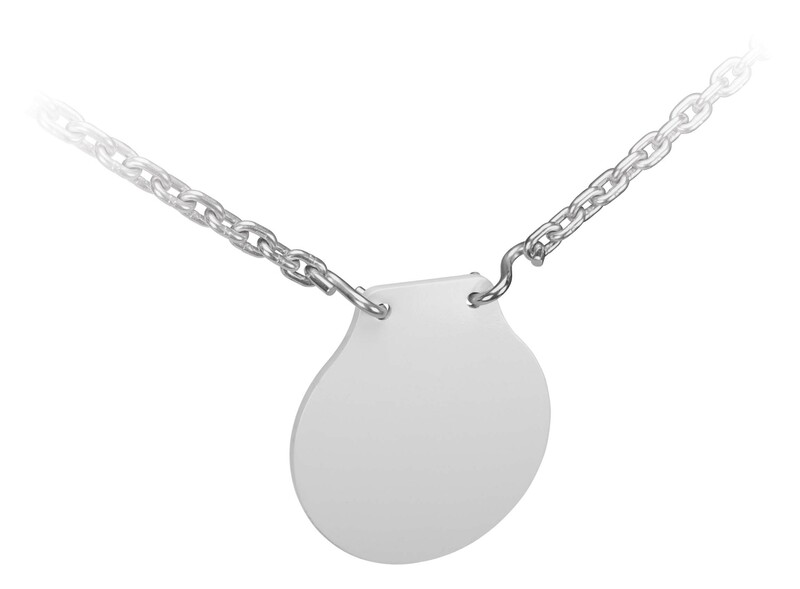 diameter and is 3/8 inch thick. The center of the target hangs 18 in. above the ground. Weighs approximately 21 pounds. Portability to and from the range is not problem with the Magnum Rifle Gong. The frame is constructed of steel tubing which requires no tools to assemble or disassemble, and entire system packs down for easy transportation. The complete system weighs only 25 pounds. 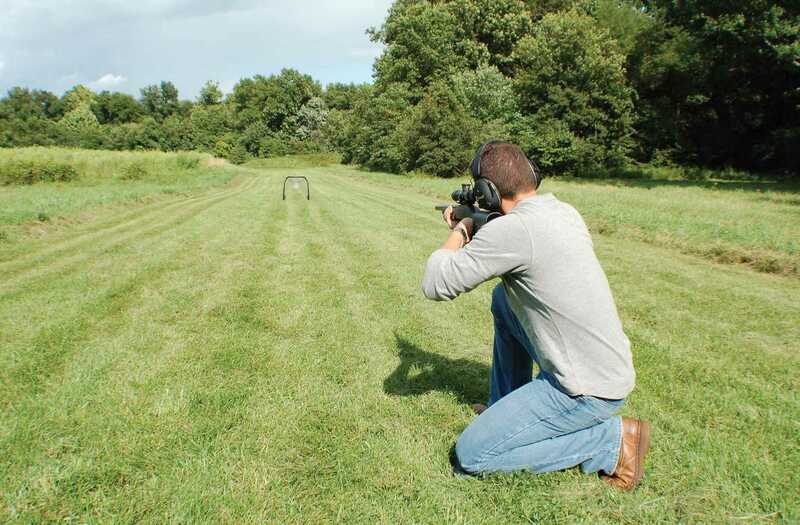 Constructed of industry leading AR-550 steel tested to a Brinell hardness of 550, the Magnum Rifle Gong is designed to withstand bullet impacts without compromising the gong integrity. 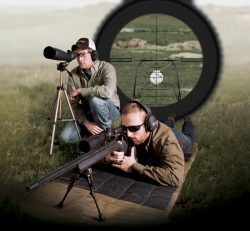 It is designed to be shot at a minimum distance of 100 yards, for maximum life expectancy impact velocities of 3,000 fps and below are recommended. Weight of System: 21 lbs. Weight of Gong: 8 lbs. 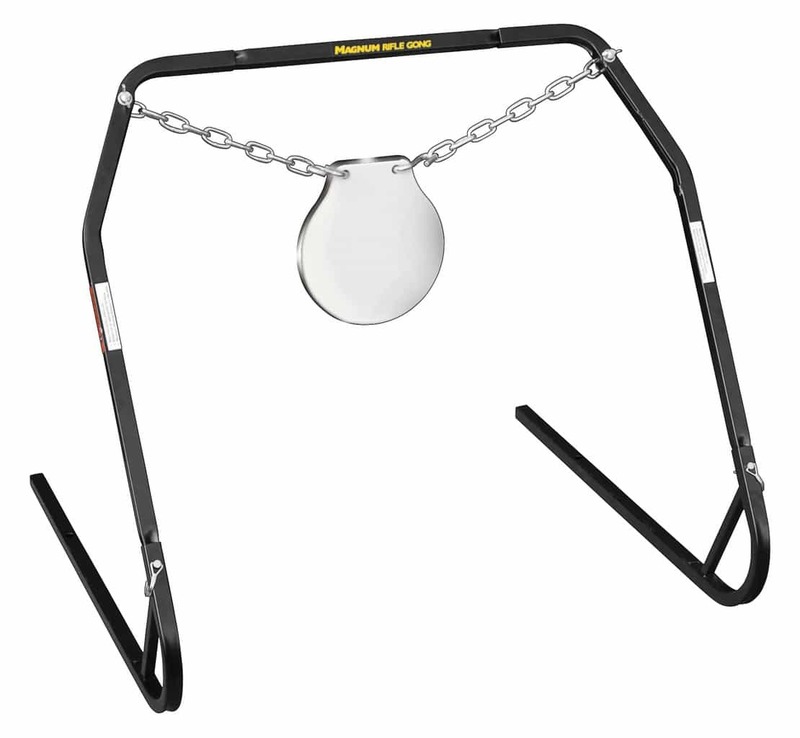 What is included in the Magnum Rifle Gong kit? 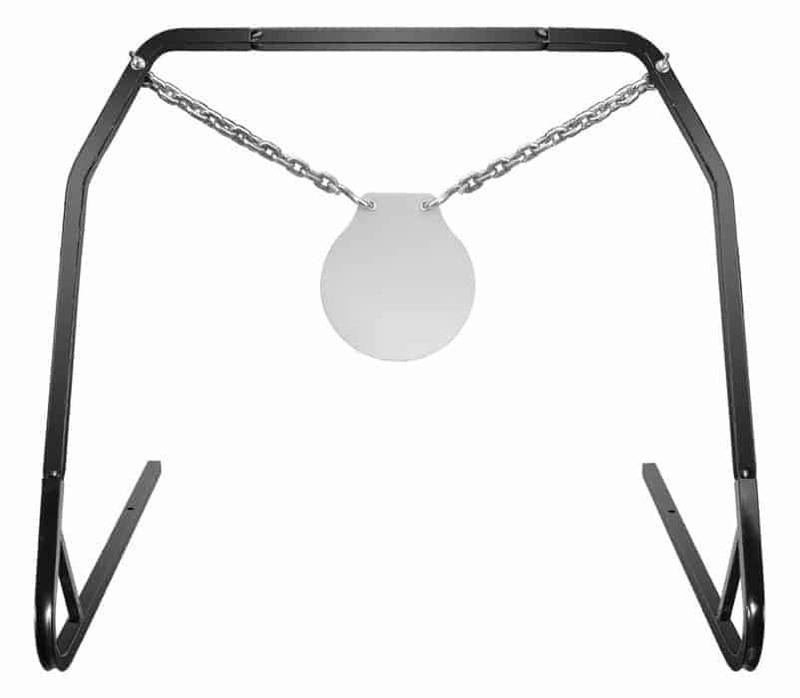 The Magnum Rifle Gong comes complete with a freestanding frame, chains and gong. What caliber rifles can be shot at the gong? Constructed of industry leading AR550 steel tested to a Brinell hardness of 550, when set at minimum distance of 100 yards, the Magnum Rifle Gong can take hits from all calibers of high-powered rifles and handguns delivering maximum velocity below 3000 feet per sec. 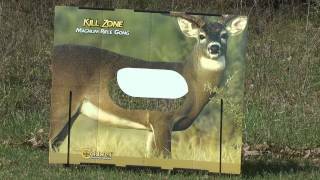 Is the Magnum Rifle Gong easy to transport? 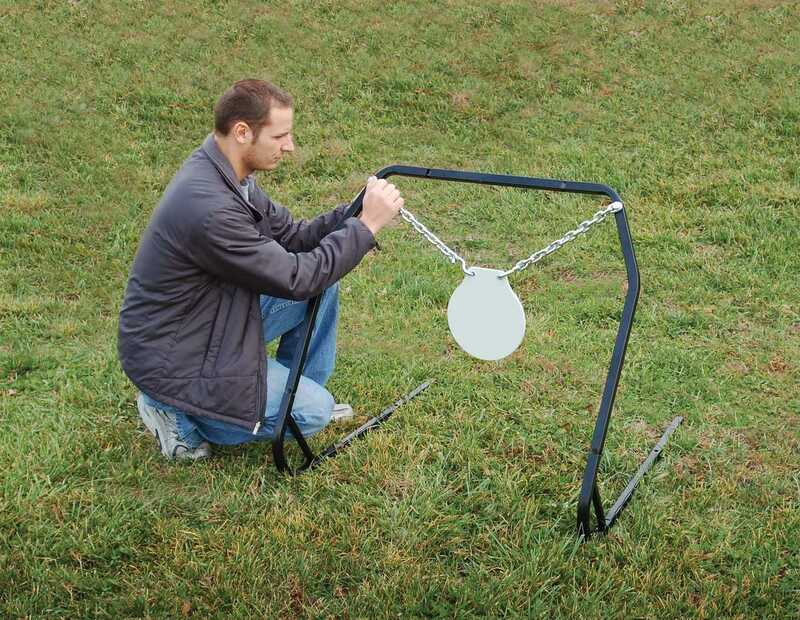 Portability to and from the range is not problem with the Magnum Rifle Gong. The frame is constructed of steel tubing which requires no tools to assemble or disassemble, and entire system packs down for easy transportation. The complete system weighs only 21 pounds. What are the dimensions of the Magnum Rifle Gong? The overall size of the target system is 38 in. wide by 33 in. tall by 35 in. deep. The gong has a 10 in. diameter (top to bottom) and is three-eighths of an inch thick. The center of the target hangs 14 in. above the ground.